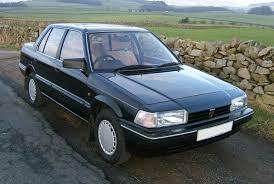 I was recently watching the episode of Father Ted where he borrows a Rover 213 from the dancing priest to use as a prize in a rigged raffle. While trying to push out a small dent with a hammer he accidently makes a bigger dent and so on it goes until the car is completely destroyed. Great scene from a great show but it got me thinking about people who modify their own cars, they just don’t know when to stop! Many car manufacturers spend huge amounts of money hiring the most talented car designers they can find and providing them with very fancy offices. 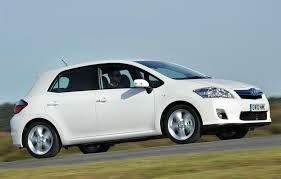 This is to provide us with what they feel are attractive cars that we will buy so they can make a profit. Of course there are other huge companies like Toyota who despite spending €2 000 000 every single day developing cars seem to only spend about €259.61 each day actually worrying about how they look. This leads to them specializing in producing incredibly bland reliable fare. I’m sure this “design philosophy” appeals to many different focus groups. My gut tells me though that it just doesn’t actually put people off and as long as the car is reliable they don’t care how it looks. I understand this and I have no problem with people driving boring cars that tend not to break down. However, for those of us who love cars there are enough different manufacturers out there who do care how their cars look to provide enough variety to appeal to most sane people. 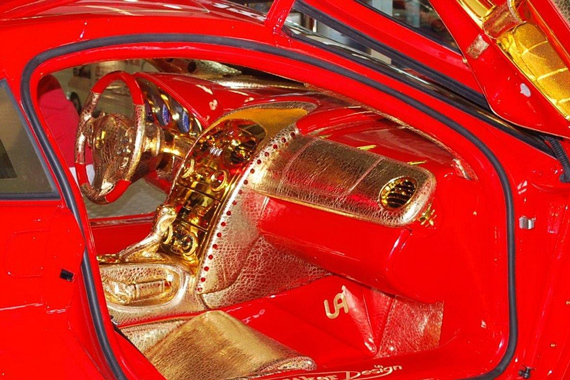 No matter how many different designs available though there will always be the person who wants something unique, something that expresses what they feel about cars. Unfortunately these visual eyesores get inflicted on all other road users and this is something I do have a problem with. In theory it should be a great idea- someone who loves cars putting their own stamp on something they care about. In practice it leads to ridiculous creations driven by proud misguided people. In effect they are saying that I can make my car look better than the man that actually drew the car. Some small discreet modifications can potentially improve a car’s look. A small bootlid spoiler on certain saloon cars (an E30 3 series springs to mind) or a small chromed twin tail pipe can often make a big difference. These refinements that actually look well tend to follow very closely the type of embellishment given to sportier models that come straight from the factory (penned by those highly paid designers I mentioned earlier). Like Father Ted though people who begin modifying their cars never know when enough is enough. You might think that I am talking only about boy racers with their massive spoilers, silver petrol cap covers and (my own personal pet hate) black carbon fibre effect bonnets. Yes they are definitely part of the problem. I know they tend to be young and maybe don’t have a lot of money or sense but this does not excuse them. There is never an excuse. This is an insidious illness. Once it gets a hook into a person’s psyche it seems almost incurable. Sufferers may get a little older and wealthier, but this will only tend to exacerbate the problem. 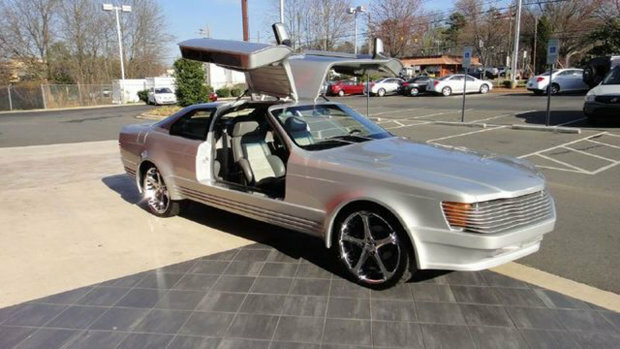 The gateway drugs of huge spoilers and massive unsuitable wheels only leads them to drive larger modified mobile atrocities. 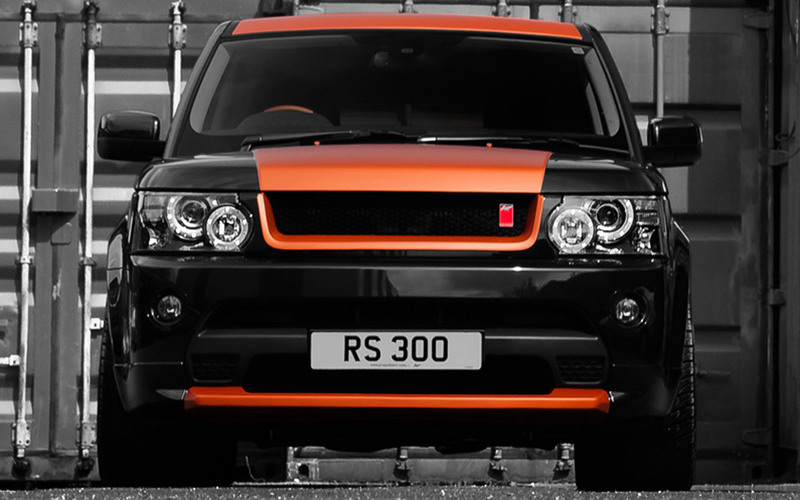 I recently saw a two tone (black and orange) SUV where the branding had been changed from Range Rover to Move Over. No normal person could possibly like the look of this car. What kind of idiot could possibly want to be associated with a vehicle like this? These are nothing but incredibly expensive horrible eyesores. For someone like me who loves cars they are physically painful to look at. I promise to publish any photo that I receive of a modified car if the look of the car has been actually improved by it’s modifications. I will also put up any argument that I receive that makes a genuinely compelling case for modified cars. 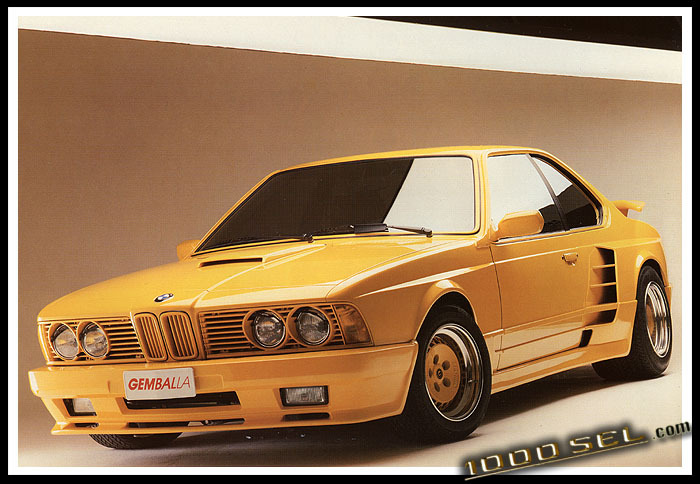 Personally I would prefer to drive Ted’s 213 than be seen in that vandalised canary yellow 6 series. There’s a few cars that come out pretty hideous out of the box too. The Fiat Multipla as a case in point. Very fair point, there’s definitely a post there in that car alone! Hideous barely scratches the surface. I have a little red roomster. I’m not sure if there is any hope! How about the people who put chrome strips on all the shutlines? Or neon light under the sills? Or lamp masks to make the car scowl? 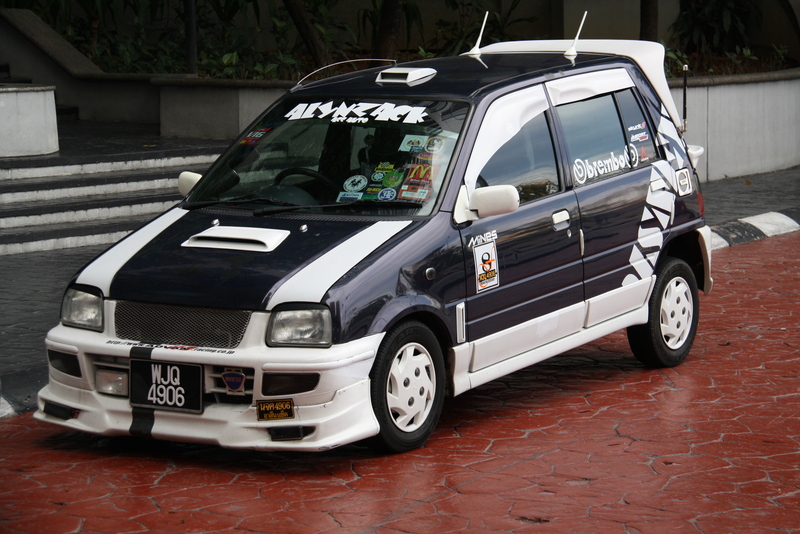 The Multipla? That was genius. How could I forget those horrible neon lights under the door sills. Haven’t seen them in a while actually but that’s exactly what I’m talking about. These people need help but I’m not sure they will ever get it! I suppose they grow up and turn their base-ball hats on the right way around. The scene in Father Ted made me choke. Coincidentally I have a Volvo V90 brochure with photos of “Craggy Island” and Ted’s house in the background. Craggy island is actually Inis Oirr I think and the house about 10 miles south of Kinvarra in Clare. I used to fly over it regularly when I was training for my ppl. Thanks for the comment. Sometimes the mind boggles at how bad it actually gets! I can’t believe that it is liked but there are swathes of pages on the internet devoted to this kind of crap.